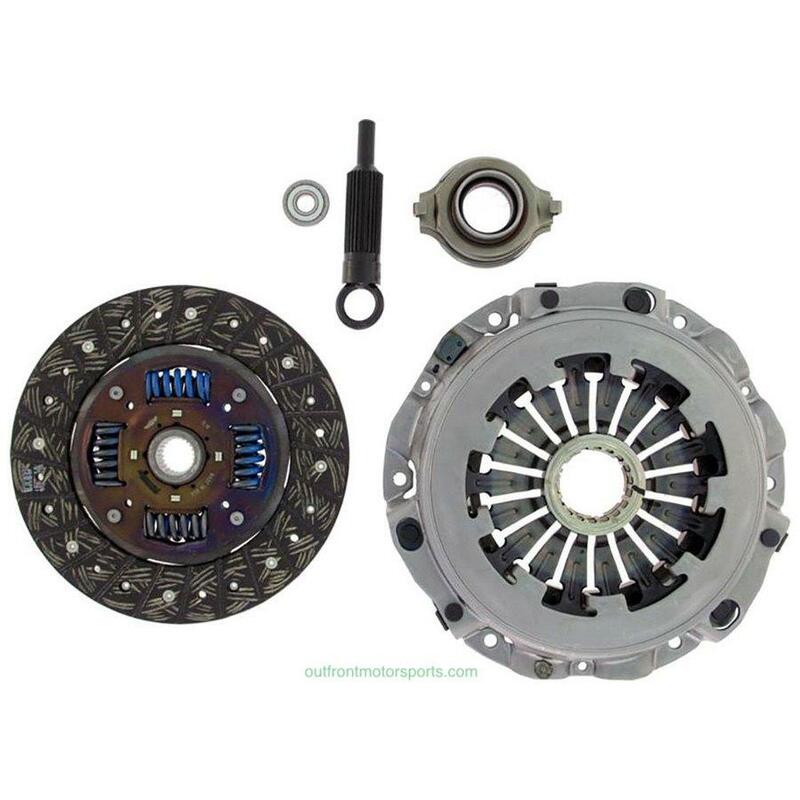 This is an Exedy OEM Replacement clutch, almost identical to the clutch that came in your vehicle in every way. Exedy is one of the largest independent OEM clutch suppliers and is the supplier to all 13 Japanese manufactures. This clutch is not intended for race use and is designed to handle stock power and is the stock replacement unit.